At the time of World War I, health care for black Detroiters was inferior to that available for whites. African American physicians could not join the staffs of Detroit's white hospitals. 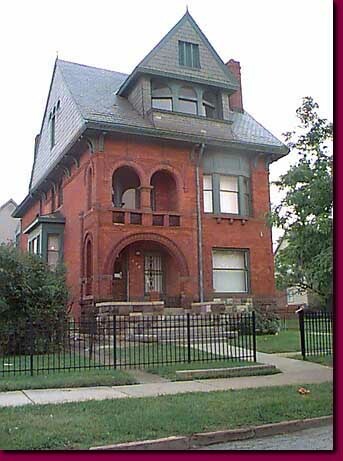 On May 20, 1918, thirty black doctors, members of the Allied Medical Society (now the Detroit Medical Society) incorporated Dunbar Hospital, the city's first non-profit community hospital for the Afican American population. It also housed the first black nursing school in Detroit.